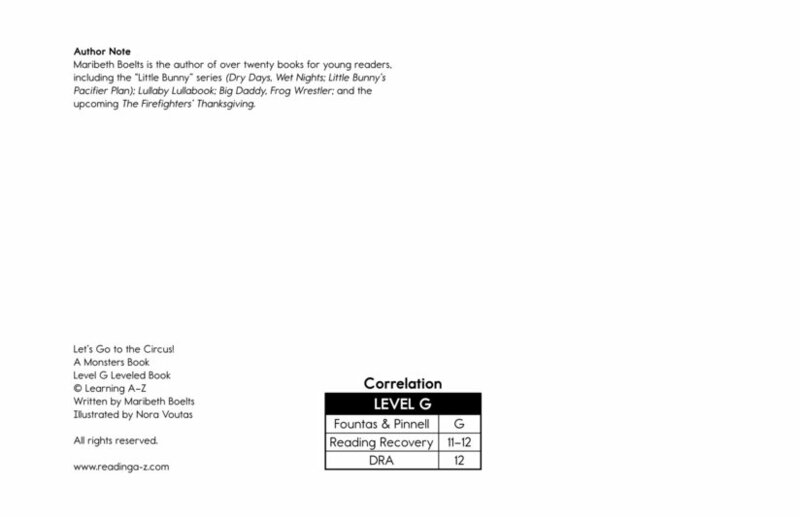 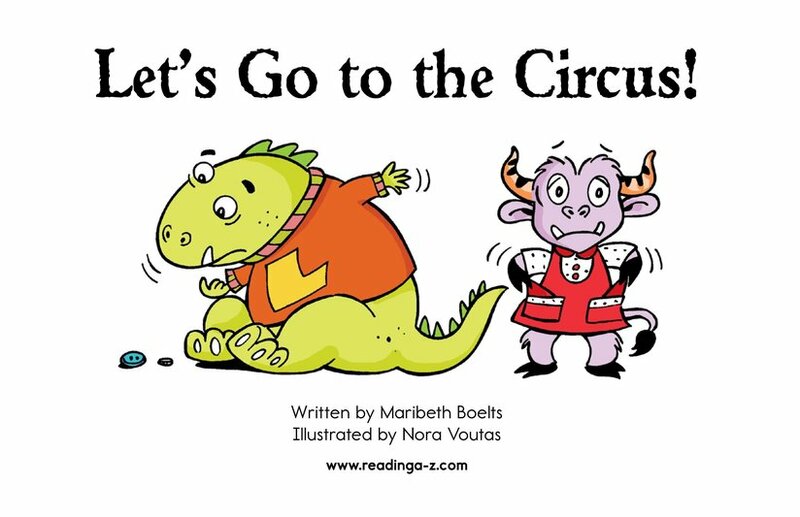 > Books > Fiction Series > Let's Go to the Circus! 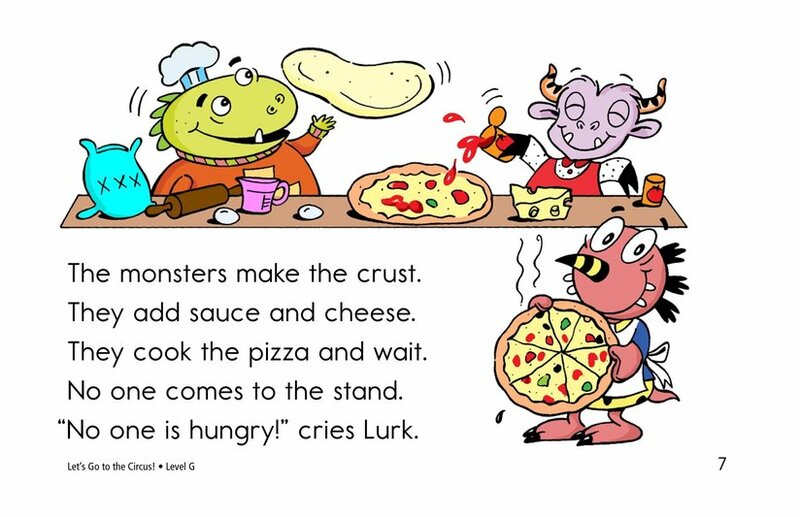 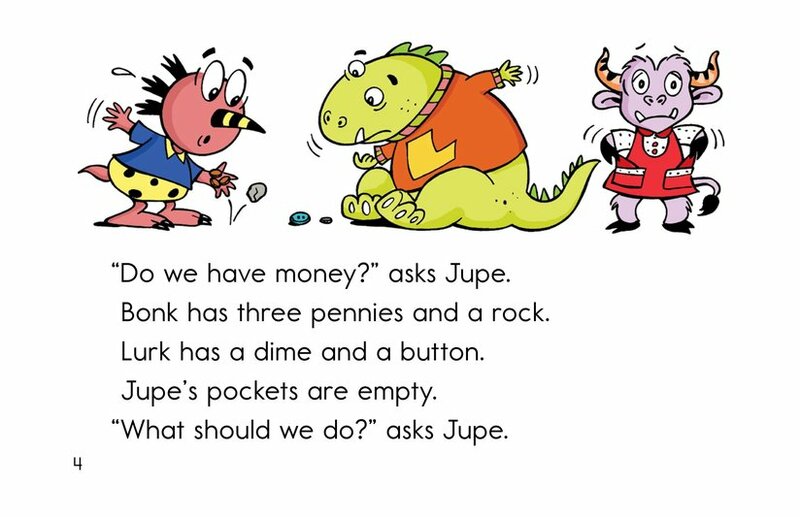 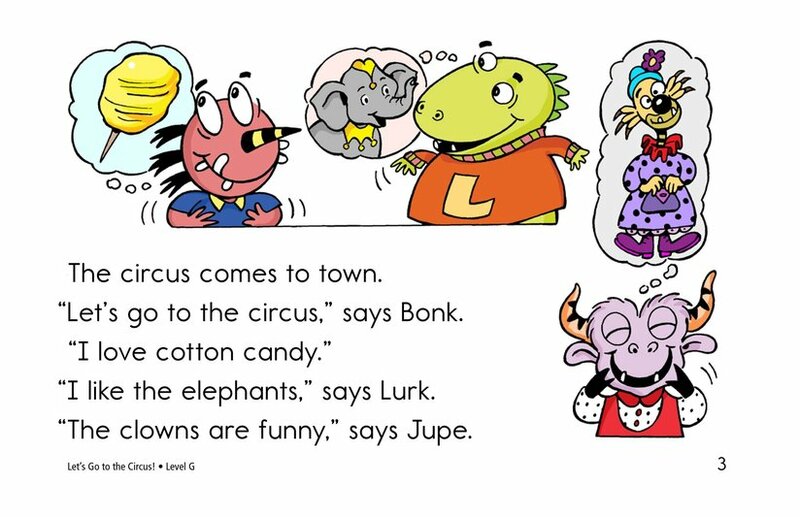 The Monsters can't wait to go to the circus, but none of them have money. 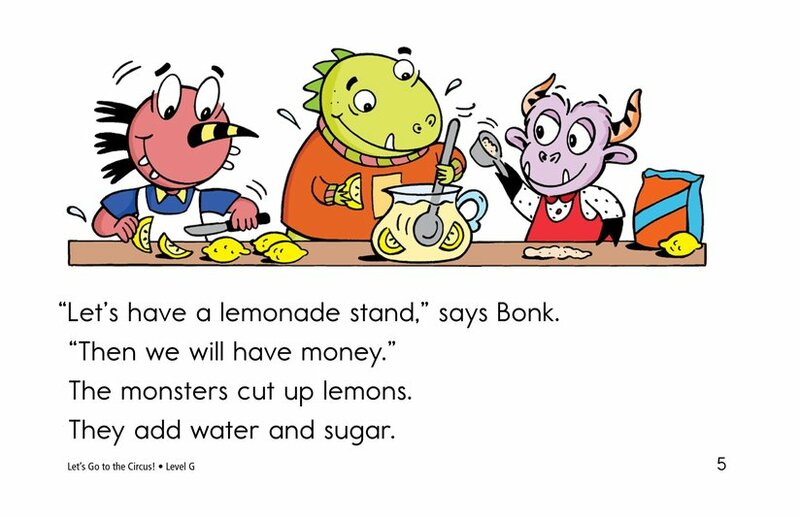 Their lemonade and pizza stands go bust. 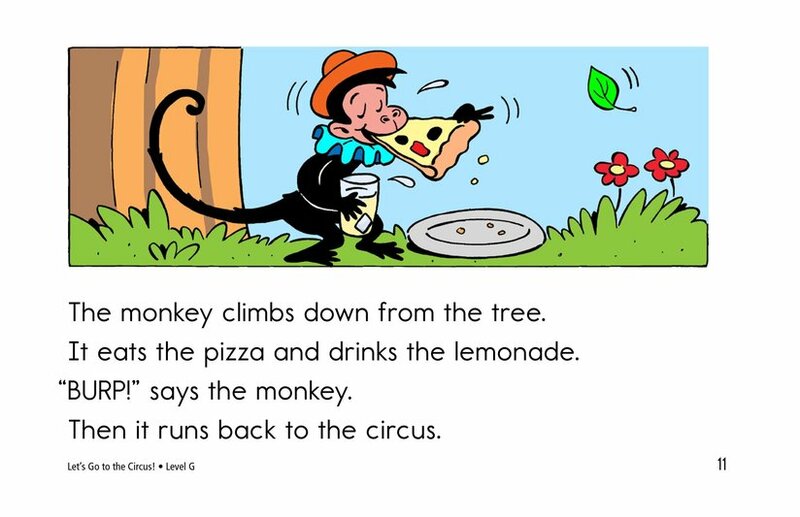 But then a mischievous monkey escapes from the circus and dashes up a tree. 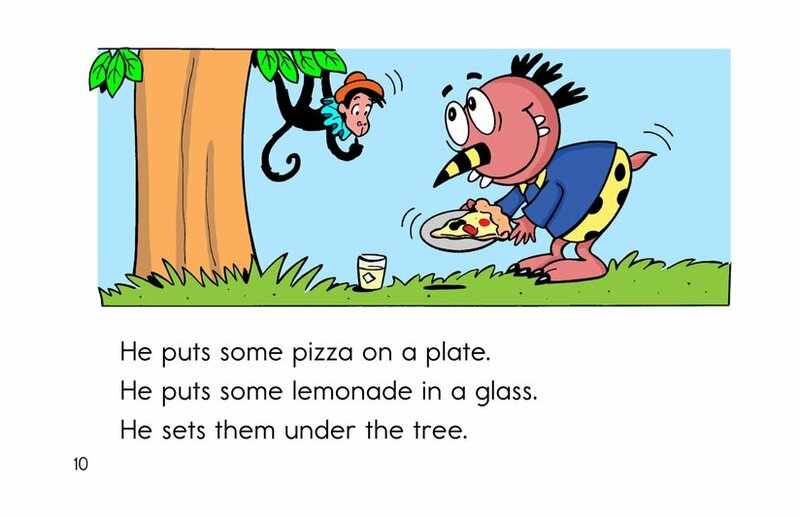 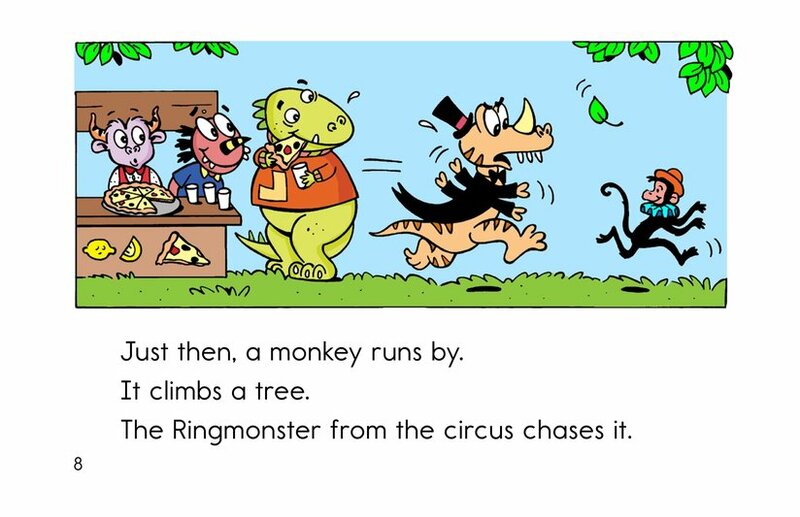 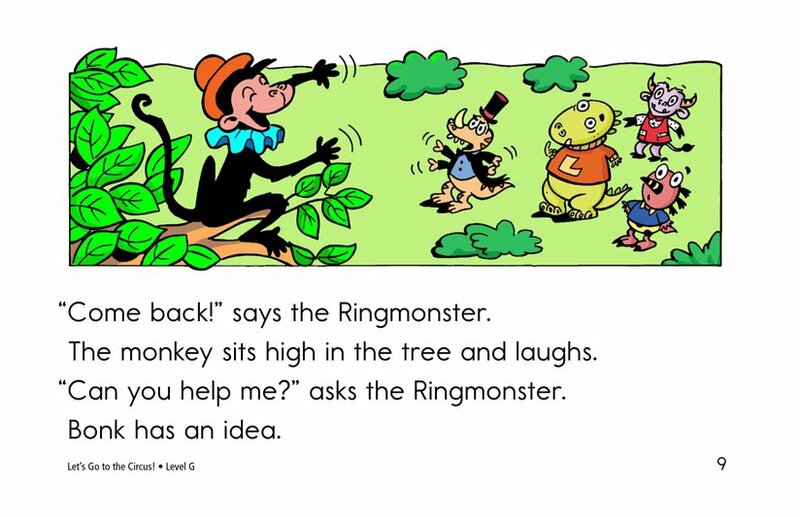 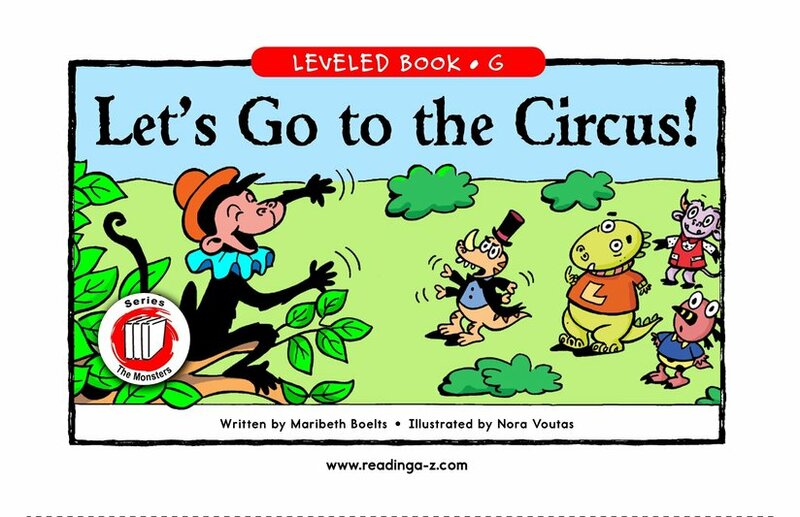 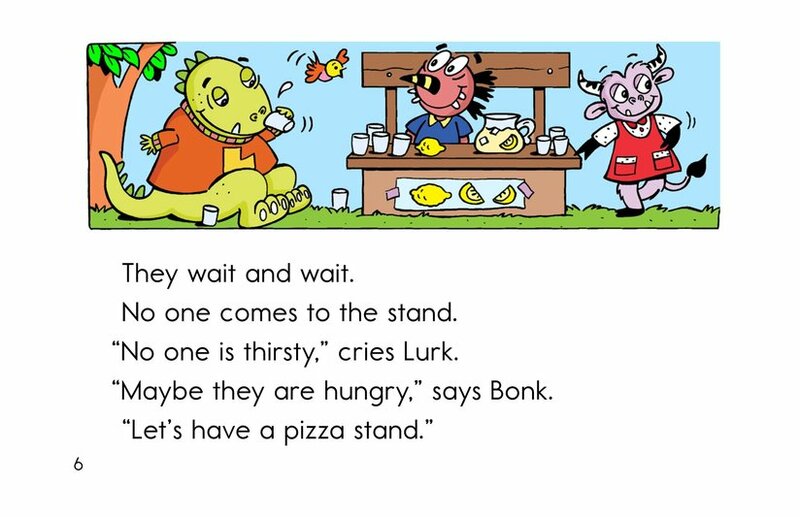 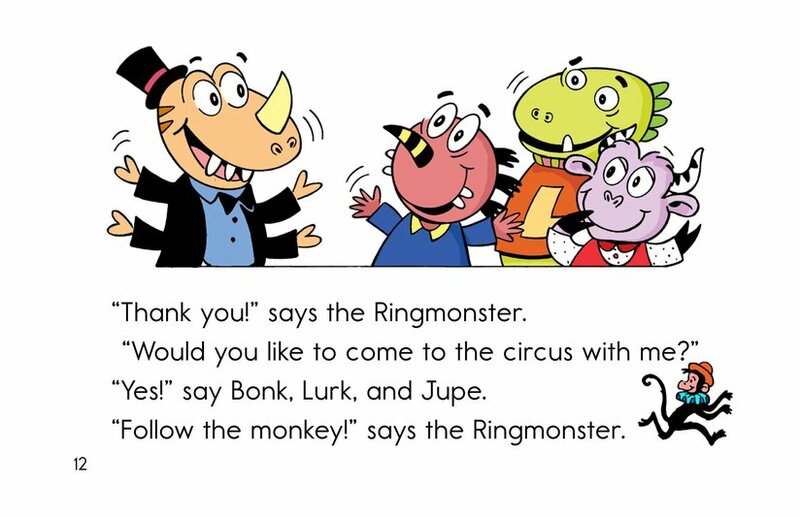 Bonk's clever solution brings the monkey back to the circus, and the Ringmonster rewards the friends.